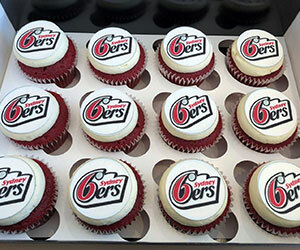 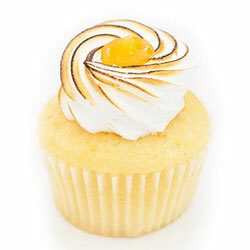 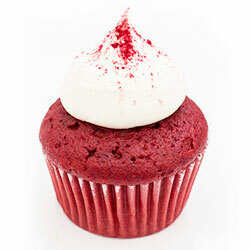 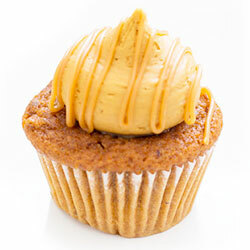 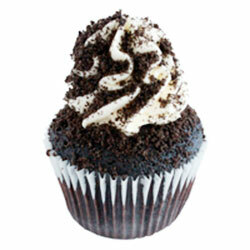 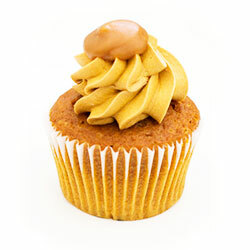 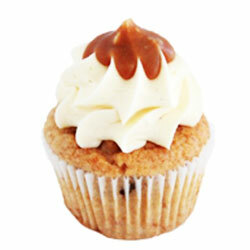 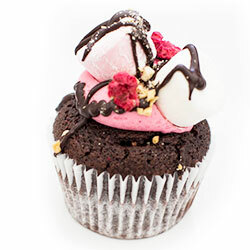 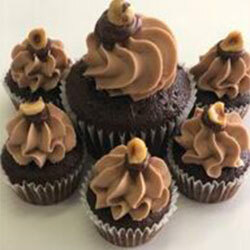 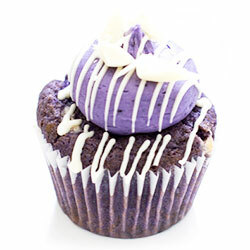 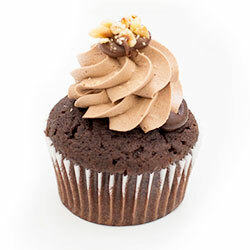 Baked fresh every day, we produce to die for, mouth-watering cupcakes. 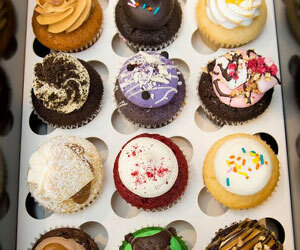 Can't decide on one flavour? 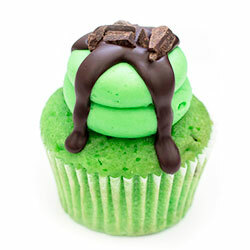 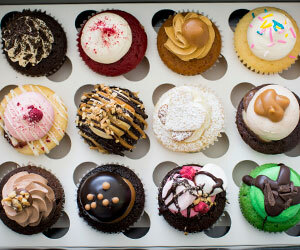 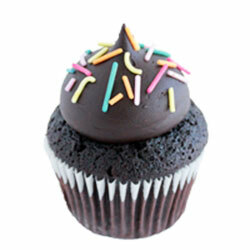 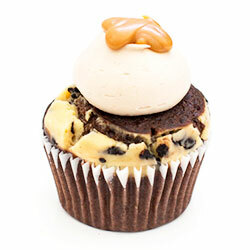 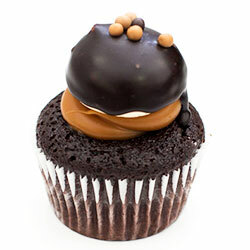 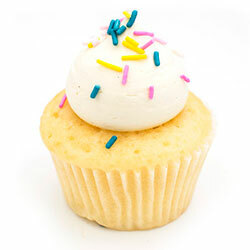 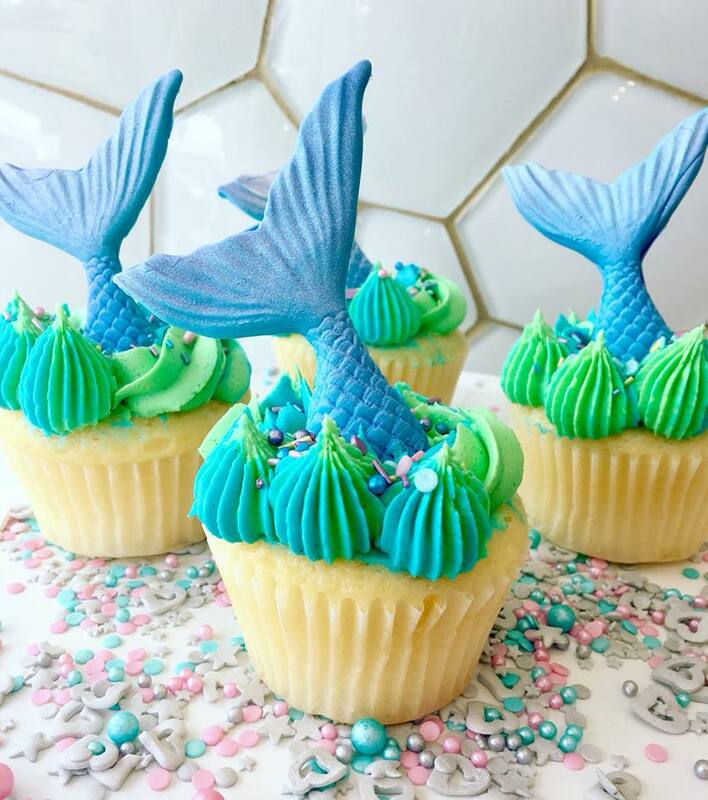 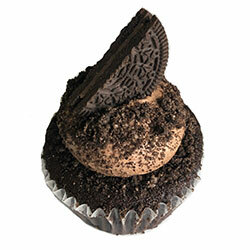 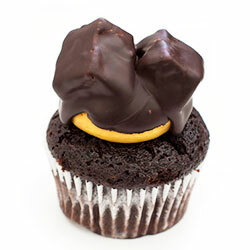 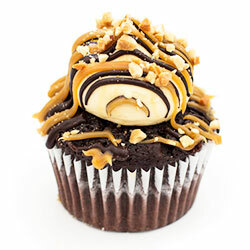 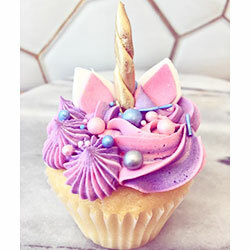 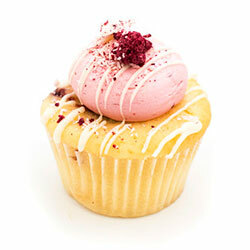 Our baker will select a mixture of cupcakes that will surprise everyone!